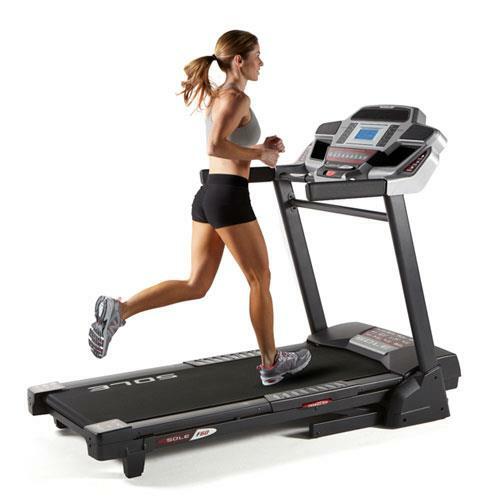 The F60 treadmill is one of the newer additions to the SOLE lineup. At SOLE we take immense pride in the quality and value of our machines and the F60 is no exception. Outfitted with a strong 2.75 CHP motor and a large 20" x 60" running deck with cushion flex suspension and easy-assist folding, this treadmill has the power, comfort, and size to put it well on its way to becoming another SOLE best seller. Along with design value the F60 is loaded with 10 standard workout programs and features a detailed, informative display console that provides users with important feedback during and after workouts. 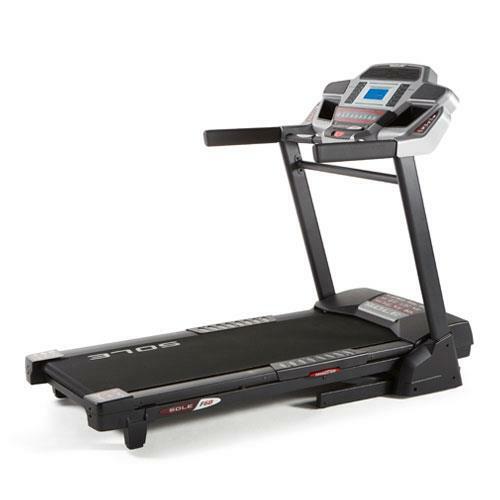 The SOLE F60 treadmill comes fully-equipped with convenient cooling fans and a built-in sound system to help an hour long workout feel like minutes.